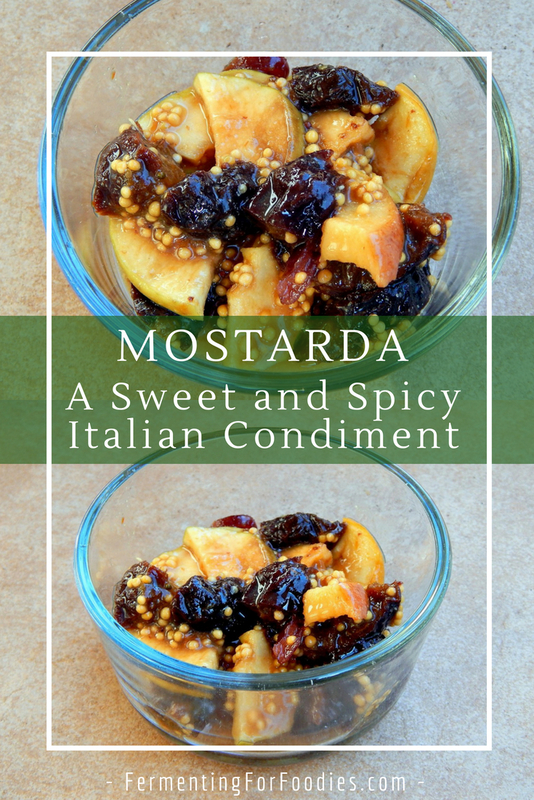 Mostarda is a classic Italian fruit condiment flavoured with mustard. It is a sweet and spicy condiment traditionally served with meat, and is delicious with cheese. 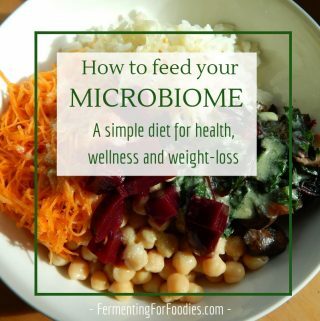 In fact, like a chutney or relish, you could serve it along side of most meals. 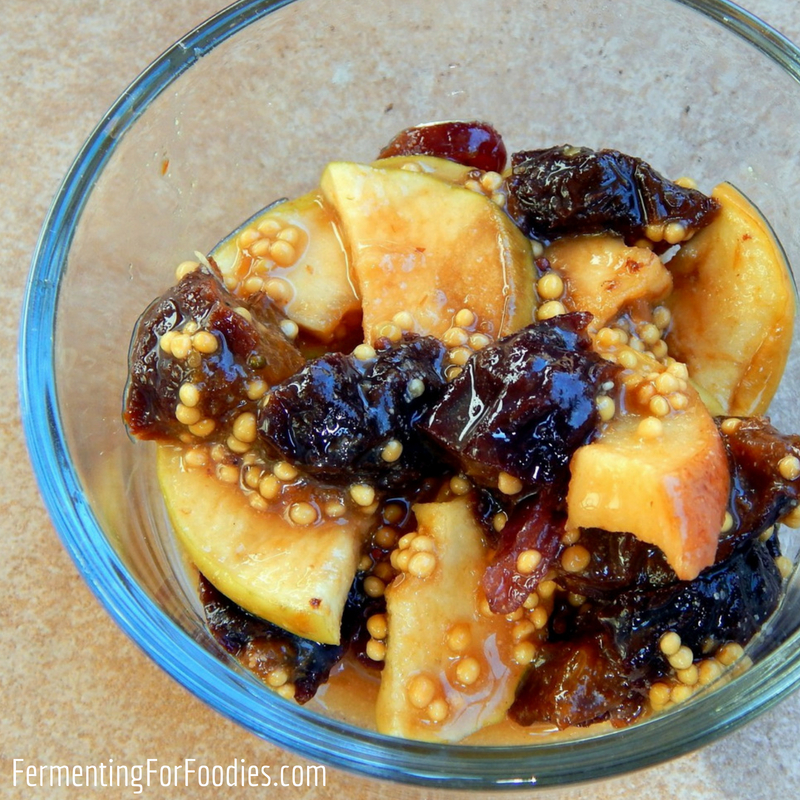 If you are looking for a fruit flavoured mustard, check out my recipe for Fruit Mustard. Mix all the ingredients in the preferment together, and allow to ferment somewhere warm for 24-48 hours. 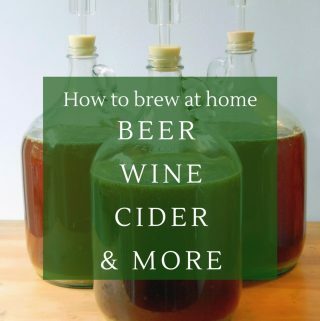 After it's finished fermenting, stir in the remaining ingredients. If you want a sweeter flavour, stir in sugar to taste. Allow to sit in the fridge for 3 more days before serving. 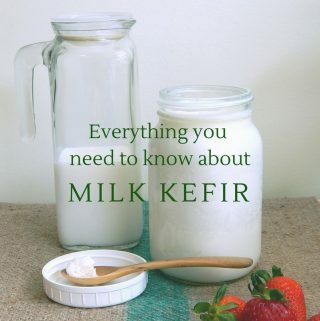 -I recommend using a mix of dried fruits. I used dried plums, cherries and apricots. 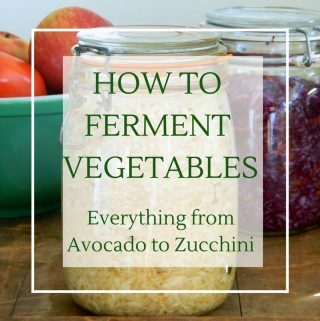 -This is a sweet fruit ferment, so it may become a bit alcoholic. Which is perfectly fine, since it’s finished with wine anyways! and mix several times to combine.